Home » Mommy & Parenting » For New Moms » When do you become a mom? When do you become a mom? When do you think a woman becomes a mom? When she gets the positive lines on the test kit? When she feels the first kicks of the baby? When she gives birth? Is it that moment when she sees the baby for the first time? As a first time mommy-to-be I was, till a very long time, (throughout the pregnancy) not quite overwhelmed with the fact that I was having a baby. I was doing loads of things together. Working from home, looking after myself, shifting temporarily to my hometown and god knows what all had kept my mind busy. I did talk to my unborn baby, thought whether I should chose a boy’s name or a girl’s name. It was not even after my dad told me that the operation was over and I have a son that I got that mom kind of feeling inside me. [BTW, my dad’s a surgeon and he was in the OT while I had my c-sec]. Am I weird? Was I going to be a bad mom? Why wasn’t I still overwhelmed with the fact that I had a baby, a healthy bonny son with a wonderful birth weight and head full of long black hair? Am I not normal? Wasn’t the chubby cheeks enough to melt me? I was asked this question by a lot of people (family and friends) once I was back from the hospital, how is it to be a mom now? My answer used to be a small smile. Because I didn’t know what to say! Yes I was happy inside… but isn’t it quite normal to have a baby once you have decided to plan a family? There was something working inside me since day three of Bluey’s birth. (That’s what I call my bub). Since I had my C-Sec under general anesthesia my body couldn’t produce breast milk for 72 hours! Yeah that’s a long time. And I myself was too worked up with the pain and couldn’t think much. I had little relief in my head that there’s a nursery where trained nurses are looking after my baby and feeding him top feed whenever he’s hungry. When I was back home with my baby the biggest challenge I felt was how to feed him. He wouldn’t latch nor would he try to feed. He cried, he howled, he was hungry. Everyone was up on their toes in boiling water, mixing formula doing whatever they could do to pacify him. But the only thing in my mind was – my baby is HUNGRY! This is the most brutal pain, a pain that I cannot explain. This is the moment when I became a mother. Troubles of pregnancy, pain of C-Sec, post operative pain all seemed quite easy. But to see your baby cry because of hunger is the hardest. These are desperate times when you don’t know what you will do and you are willing to do everything in your hands to satisfy the hunger of the little baby. Day after day I tried to feed my baby. But he wouldn’t take in any feed. I sent desperate messages to friends, cousins with young kids for help. I prayed, took medicines myself, I did everything but I could hardly make the situation different. There were days when I had meltdowns, I cried along with the baby. A majority of friends and family discouraged formula feed but I couldn’t let my baby cry of hunger. I was dying in guilt every time I prepared a bottle of formula. I cursed myself, I thought I was failing as a mother. The only big support I got was in my dad. He said just one thing – feed without a guilt, at least he’ll not sleep hungry. Yes, it’s not easy being a mother. You are the ultimate care provider and have myriad emotions and thoughts. 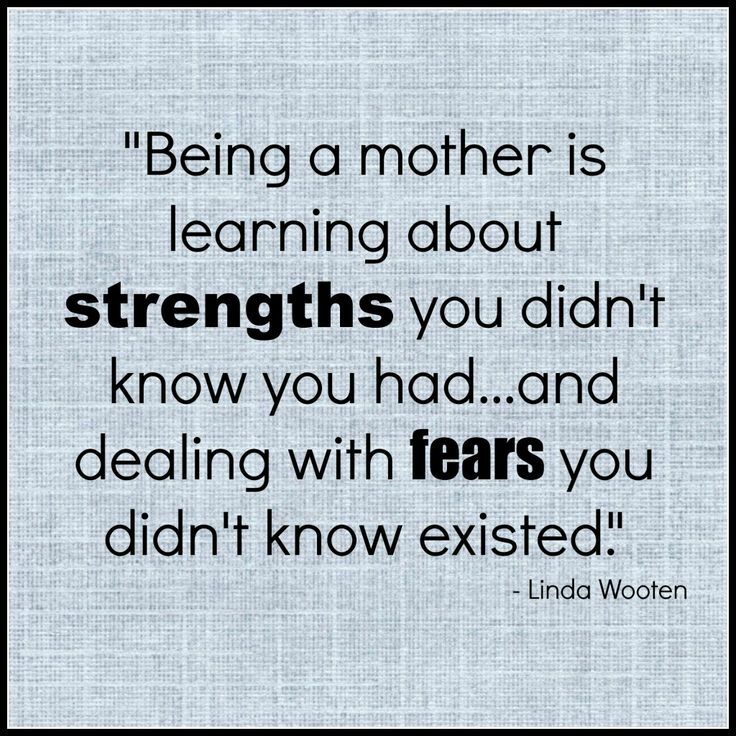 Mothers tell me when did you feel you have become a mom? 4 Comments on When do you become a mom? Aw. I'm yet to find out myself. Thanks for sharing this. That's what I always hear from my friends who have kids now. My, my. I'm excited and apprehensive at the same time.